WTF science isn’t that unusual. Incredible medical breakthroughs and scientific discoveries occur on quite a regular basis. Sometimes, however, an experiment crosses our desk that makes us just go... really? 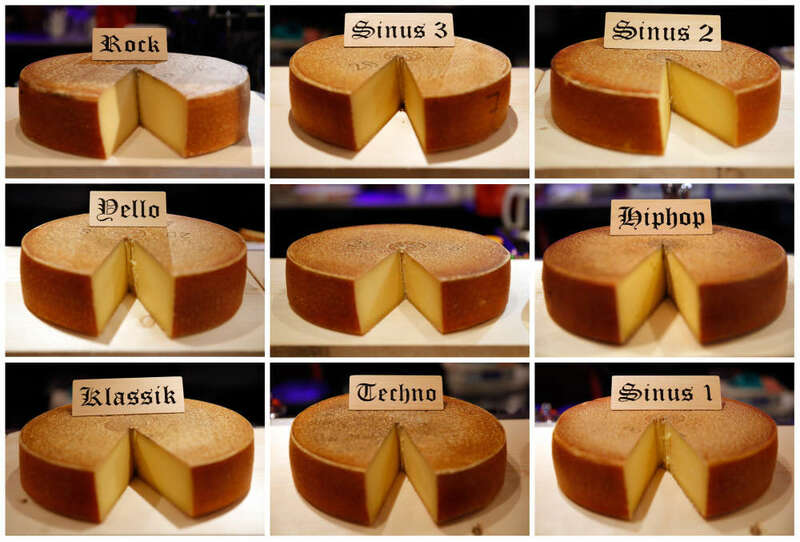 According to researchers in Switzerland who spent six months playing a variety of musical genres to maturing cheeses, not only does music affect the flavor but hip hop produces the best. The experiment, carried out by a Swiss veterinarian by day, Emmental cheesemaker by night, Beat Wampfler, and the Bern University of the Arts, explored how the “the bio-acoustic impact of sound waves affects metabolic processes in cheese,” according to a press release. Sounds bonkers? Well yes. But, also, not so fast. 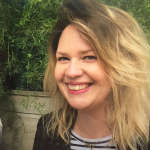 Sonochemistry is a real field of scientific exploration looking at the influences of sound waves, and the effect of sound on solid bodies, using ultrasound to alter chemical reactions. And cheese is essentially a chemical reaction, so perhaps sound waves can have some kind of influence. "Bacteria is responsible for the formation of the taste of cheese, with the enzymes that influence its maturity," Wampfler told AFP last year when the experiment began. "I am convinced that humidity, temperature or nutrients are not the only things that influence taste... Sounds, ultrasounds or music can also have physical effects." To test this out, nine 10-kilogram (22-pound) Emmental cheese wheels were placed in individual wooden crates in Wampfler’s cheese cellar and each was played a different 24-hour loop of one song using a mini transducer that directed the soundwaves directly into the cheese. Five of the cheeses were played distinct musical genres; one got to rock out to Led Zeppelin, one enjoyed Mozart’s The Magic Flute, another raved to techno, one got the ambient treatment of Yello, and the last was treated to A Tribe Called Quest. Three more of the cheeses were subjected to simple high, medium, and low-frequency tones. There was one control cheese that got to chill in silence. Six months later and the cheeses were analyzed by food technologists in a sensory consensus analysis followed by a blind taste test by a panel of culinary experts to reveal whether there was any discernable difference. The experts from the ZHAW Zurich University of Applied Sciences concluded that the cheeses exposed to music had a milder flavor compared to the control cheese, but that the hip hop cheese topped them all in terms of fruitiness, and was the strongest in smell and taste. The blind taste testing seemed to confirm these results, with the panel also concluding that a clear difference could be discerned. Again, the hip hop cheese came out on top, and both it, and the low-frequency cheese, were described as slightly sweet and fruity. So did the metabolic process of the cheese actually get changed by the soundwaves, or was there a collective conscious at play that for some reason associates hip hop music with fruity cheese? It's unclear at the moment, so the next step is to perform a biomedical survey on the cheeses to ascertain any structural differences. Wampfler also wants to perform further tests with up to 10 different types of hip hop to see if that produces further subtle differences. In fact, he's already had requests for cheeses that have been marinating in the blues, Balkan music, and AC/DC. We'd go for something a little more post-punk. Edam and the Ants anyone?